Figure 2. Air Induction System. 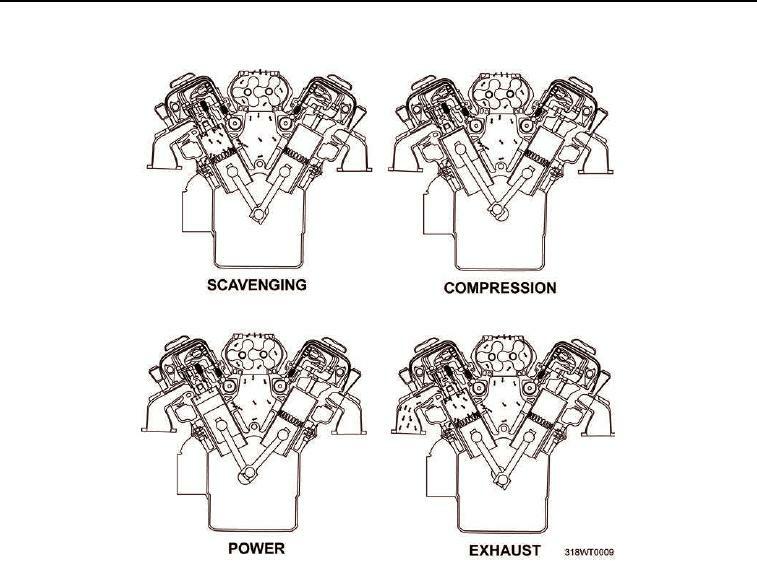 cool the internal engine parts, particularly the exhaust valves, at the beginning of the compression stroke. a replaceable impregnated paper filter element that can be cleaned.